Love my new SOJA hoodie. 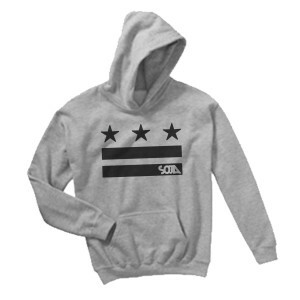 Fits great and I really like the design since I work and live in the DC area. I’m a repeat customer!! Bless.